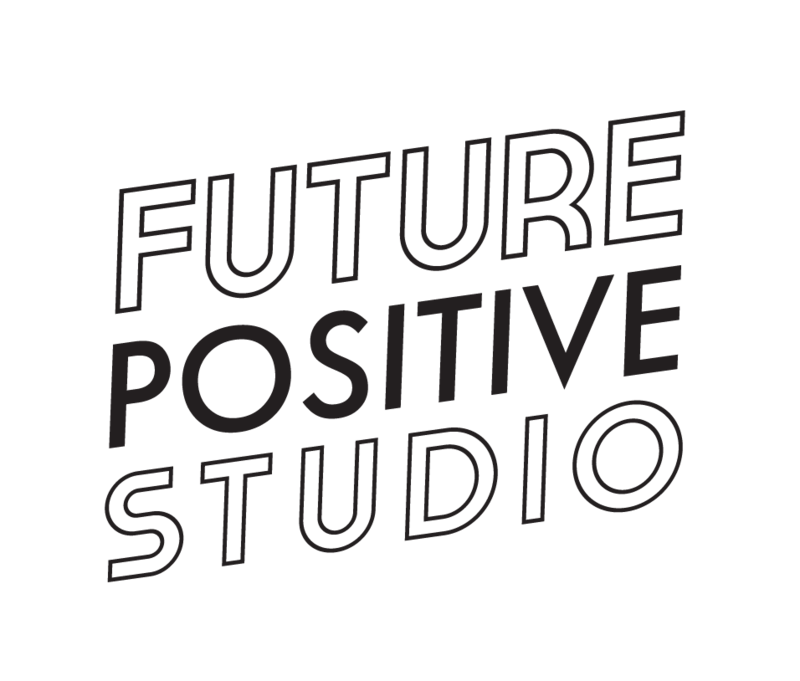 Since 2011, Future Positive Studio co-founder Igor Termenón has edited, designed and art directed film photography publications Girls on Film and Boys on Film. We have published 22 issues of the publications and have worked with Korean publisher SSE Project in the edition of 4 books. 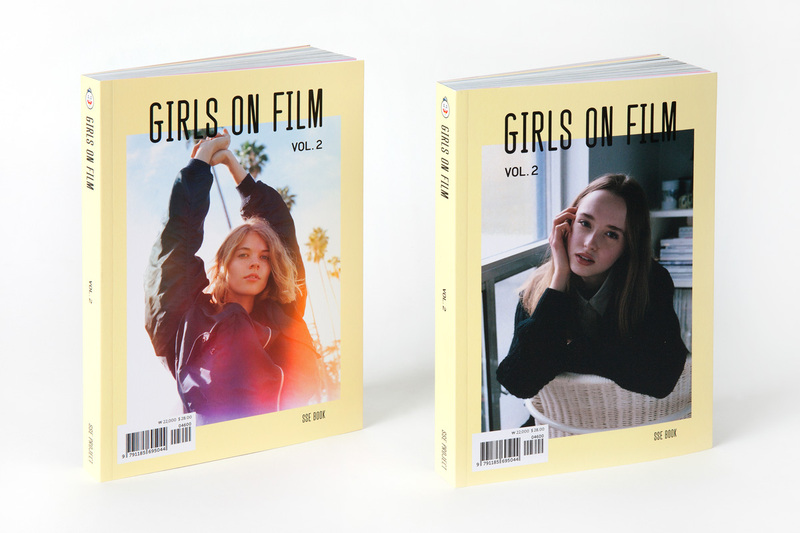 Girls on Film and Boys on Film have grabbed the attention of websites and magazines such as Vogue Girl Korea, Dazed Digital, It’s Nice That and Urban Outfitter’s blog, and in 2013 all back issues were purchased by the Museum of Modern Art in New York for their library archive. 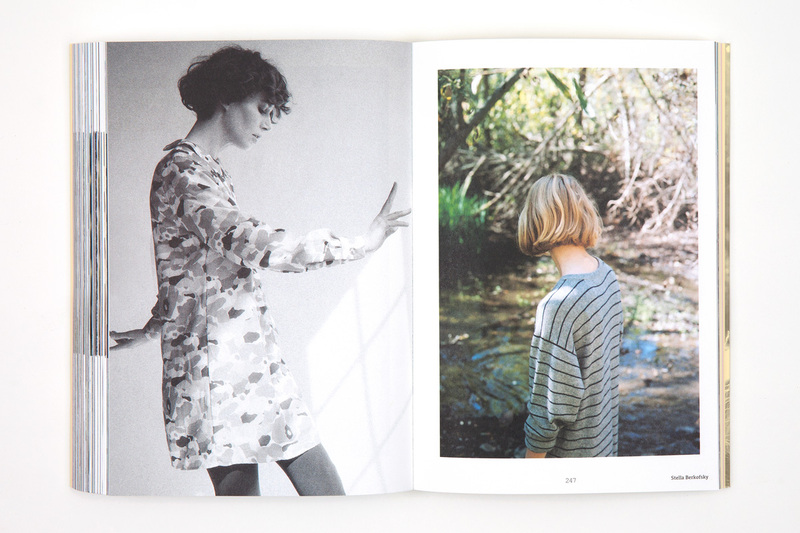 Additionally, through a thoughtful content and social strategy, the publications’ website has become an online community for emerging photographers, attracting over 15,000 visitors every month and having more than 13,000 followers on Facebook.